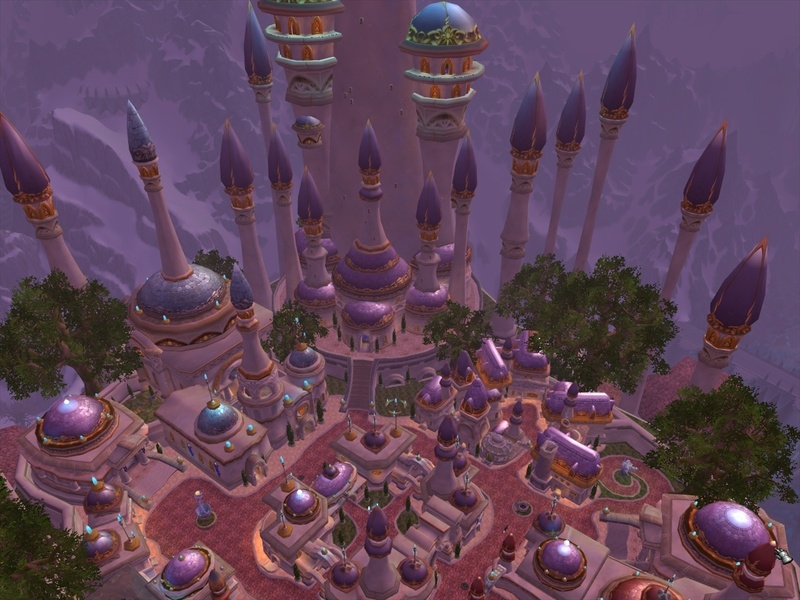 goodies for Blizzcon and what we might expect from the new raid. 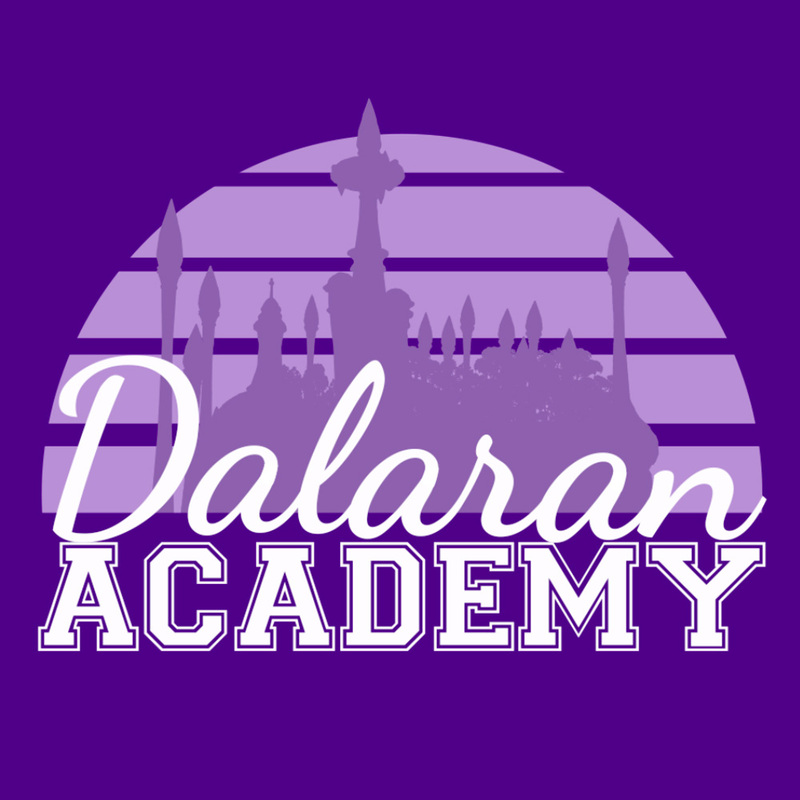 Dalaran Academy is a World of Warcraft podcast with Inquisitor Aura and Serephita. From the latest patch notes to tips on what to do and where to go, they have you covered.